Denver Window Film is proud to offer our full window tinting services to our westward neighbors in Lakewood, Colorado. Window film offers Lakewood home and business owners an easy and affordable way to enhance the efficiency and appearance of their building. Whether you want to give your place an interior design makeover or are looking for a way to tame the Colorado sun, we’ve got the right solution for you. Just check out the information below to learn how window film can improve your Lakewood home or business. 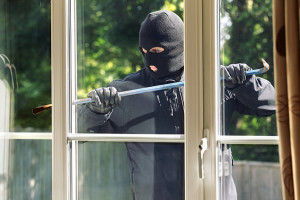 Keep your Lakewood home, business, or public building safe with security window film. Security window film can defend your building against a wide range of threats, including theft, break ins, natural disasters, graffiti, and bomb blasts. 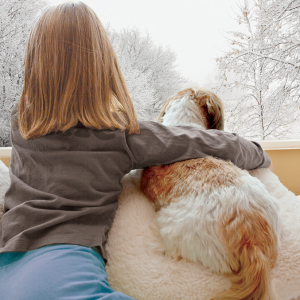 Almost everyone in Lakewood can benefit from the high level of protection that security window film has to offer. Achieve peace of mind and protect the things that matter to you the most with this amazing product. Apply this film to glass windows and doors to create the ultimate defense system for your home or business. Daylight Redirecting Film is an amazing product from 3M that has a proven ability to increase student test scores and boost employee productivity. It works by redirecting the intense Colorado sunlight coming in through your windows up towards the ceiling to evenly distribute it throughout the room. Daylight Redirecting Film can make your place brighter naturally and cut down on electricity costs for artificial lighting. 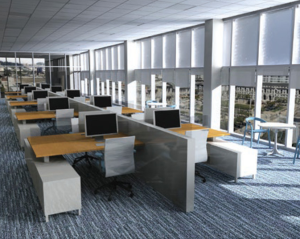 We recommend this film for Lakewood schools, high rise buildings, offices, and commercial businesses looking to improve their indoor environment. Living right next to the Colorado Front Range is great. But there’s no denying that when the sun sets behind those mountains in the late afternoon or evening, it can get intense. This prolonged heat exposure can not only make your Lakewood home or office uncomfortable, but it can also cause your electricity bill to soar during the summer. Sun control window film helps to control the interior climate of your building and also makes it much more energy efficient. We recommend sun control window tint for all Lakewood residents and business owners that are looking for ways to cut down on annual electricity costs. Some of the homes and businesses in Lakewood were built in the late sixties and early seventies. While this makes them charming, some of the interior design now appears outdated in the modern world. 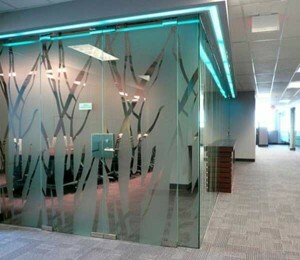 But decorative window film can give your building fresh style and distinct personality. It can be printed with any texture, graphic, color, or design of your choice to match your furniture and decor. Apply this film to your Lakewood home or business to give it an artistic, modern appearance.